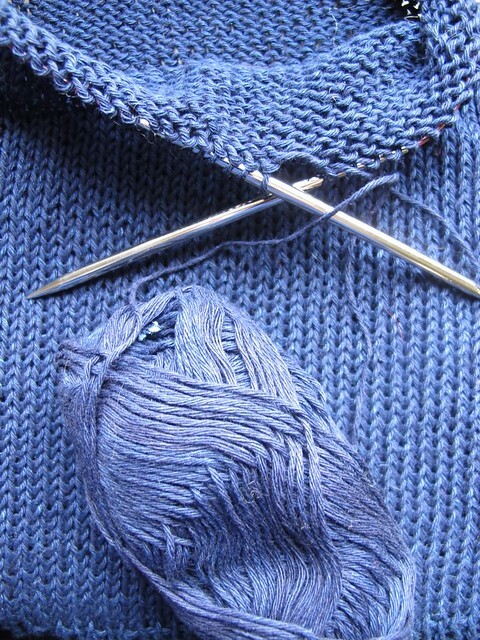 Pen has been knitting with some denim yarn. 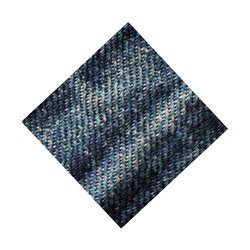 It's denim - yet knit - an improbable combination. I love it and can't wait to see how it washes.